Featuring large curve sole technology designed with lofts to give perfect launch angle for slower swing speed. 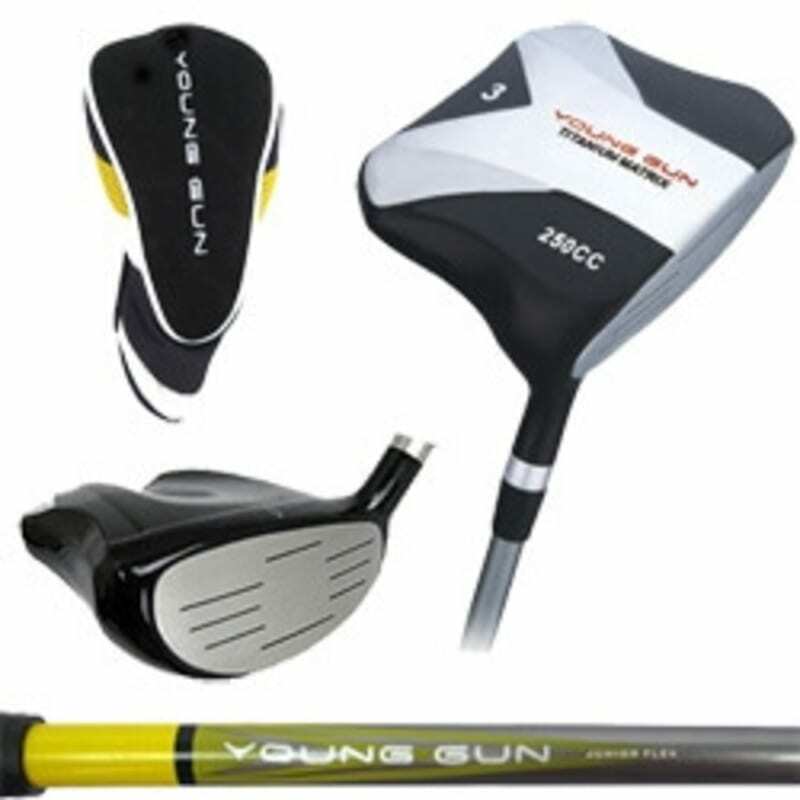 All woods are available in age groups yellow, blue, red, green to match the irons. Matching Putters are also available in all colour codes. Oversized head for forgiveness and ease of use.